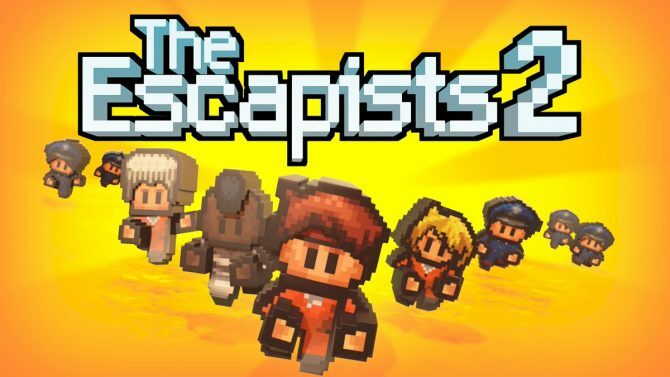 Back in August, Mouldy Toof Studios and Team17 released The Escapists 2 on PC, PS4, and Xbox One. While a Nintendo Switch version was announced at the time, it stayed without a firm release date until today, when the developer revealed the fact that The Escapists 2 will be launching on Nintendo Switch on January 11, 2018. 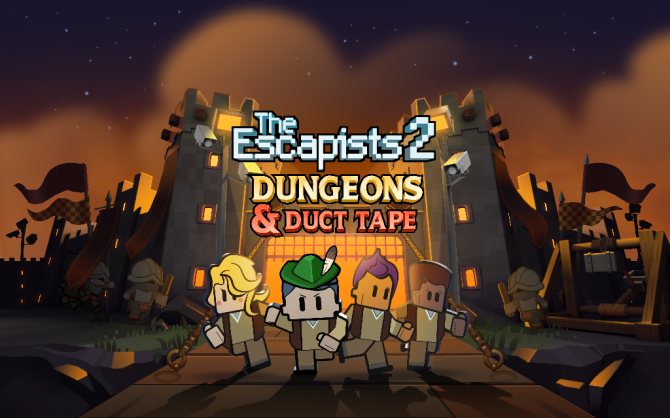 For those of you who don’t know, The Escapists is a series where players are tasked with breaking out from a multitude of prisons. This isn’t easy though, as players have to stick to a strict schedule while also crafting their escape. 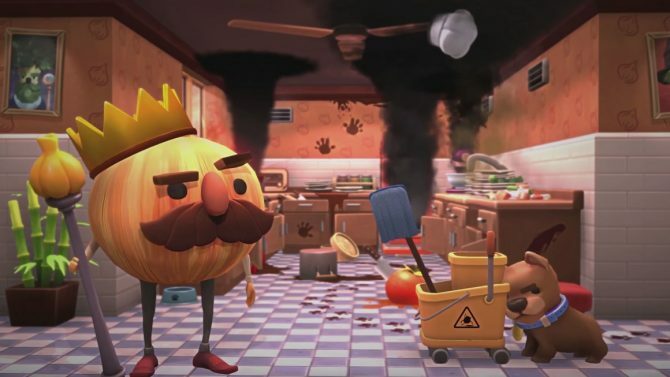 The original game is a “multi-million” seller, according to the developers, so it made sense to follow up with a sequel, which has garnered decent reception from critics. 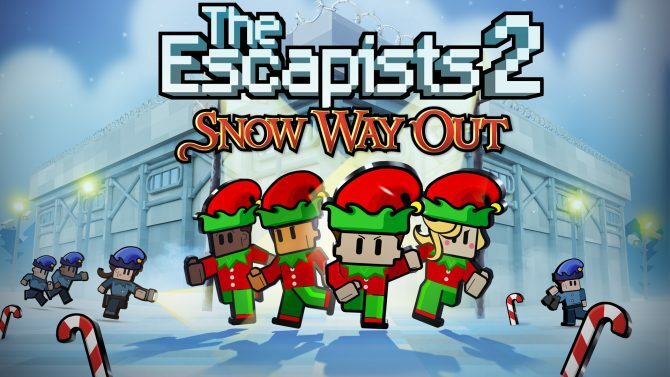 The Escapists 2 features local and online co-op, with the Nintendo Switch version supporting two-player split-screen co-op offline, and four-player co-op and versus modes online. Players can use the individual Joy-Cons or the pro-controller to control the characters, and the Switch’s inherent design means the game is much more portable and party-ready than the other versions. You can check out some screenshots of and a trailer for the Nintendo Switch version of the game below. The Escapists 2 is currently available on PC, PS4, and Xbox One, and is poised to launch on Nintendo Switch on January 11, 2018.